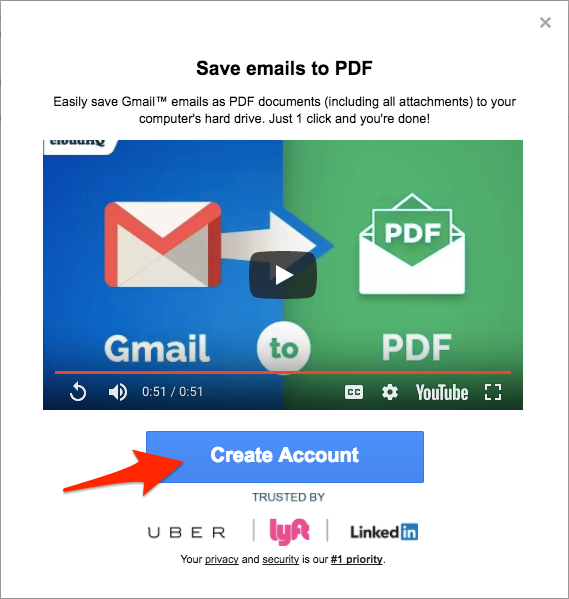 When installing a Chrome extension built by cloudHQ, you may be prompted to create a cloudHQ account. Creating a cloudHQ account is simple to create, and gives you access to over 30 productivity tools within its eco-system. 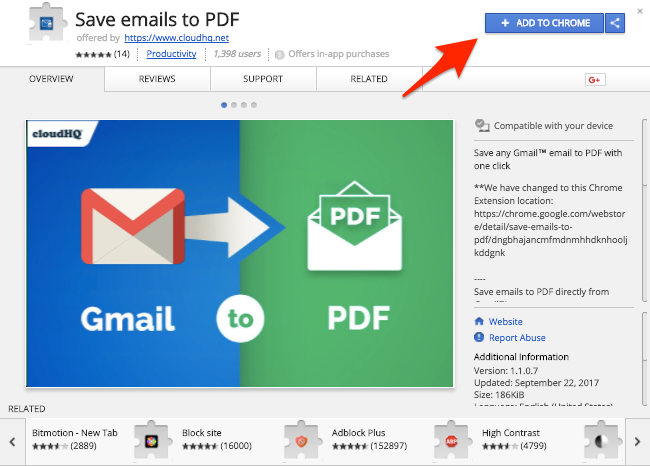 It and can easily be done by authorizing any cloudHQ Chrome extension. After adding the extension to Chrome, your browser will refresh, loading your Gmail account. After you’ve enabled access, you’ve successfully created a cloudHQ account. Do I need to have my computer on or browser open when the message is scheduled to be sent?